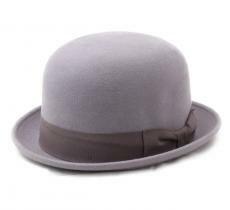 The 30s marked their come-back, the reigning fashion is classicism. 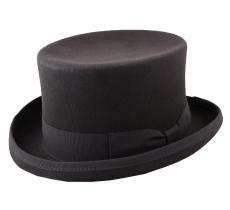 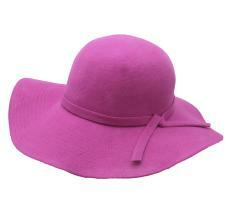 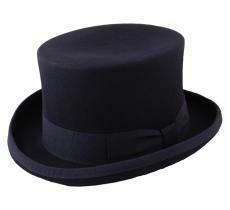 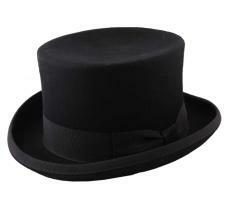 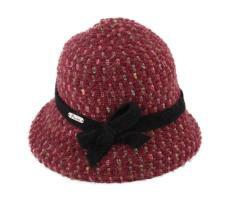 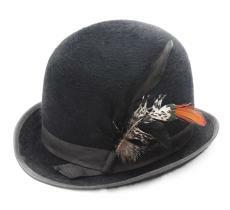 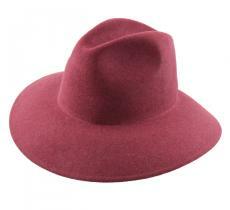 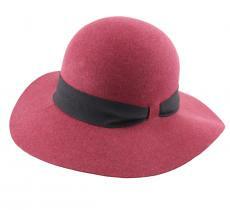 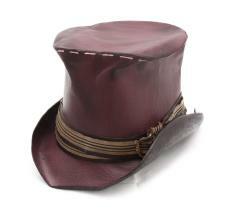 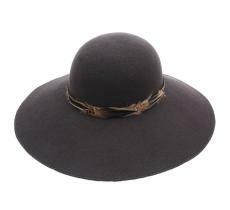 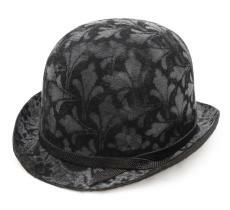 These hats are noticeable by their chic and elegant side. A simple age marked by a certain taste and its revival can only delight us. 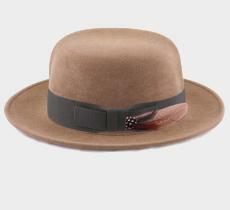 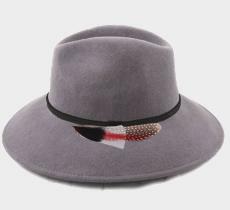 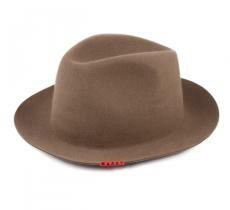 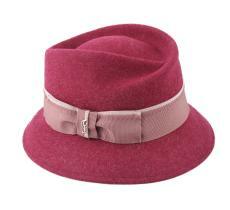 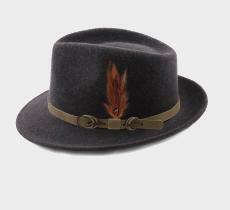 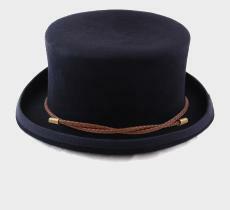 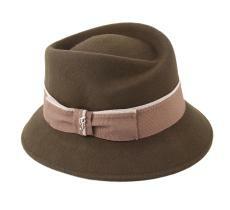 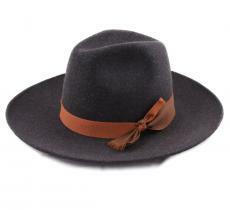 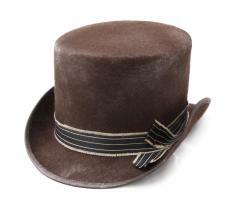 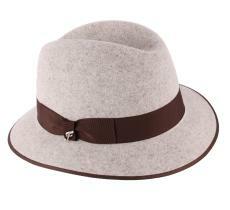 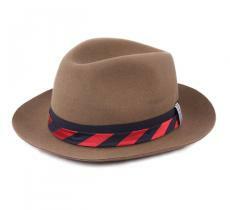 Thus opt for a more conservative and conventional look that Chapeau-Bas offers you with its year thirties collection. 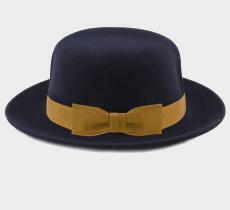 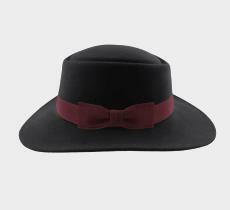 The 30s hats are back in the milliners, you will find at Chapeau-Bas a varied collection of bowler hats, trilby hats in the thirties’ style. 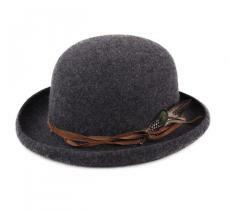 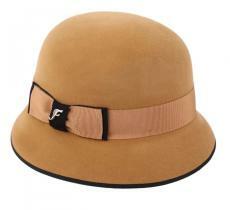 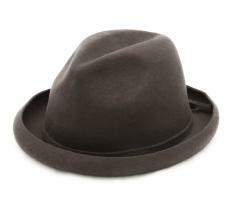 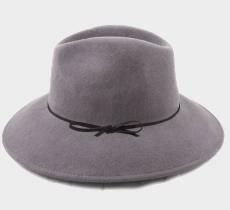 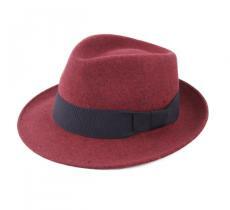 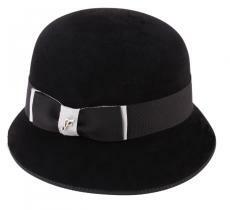 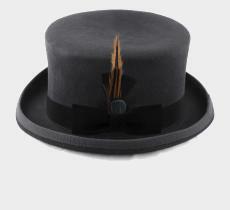 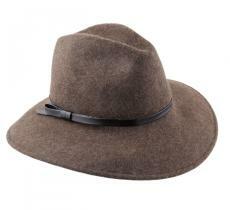 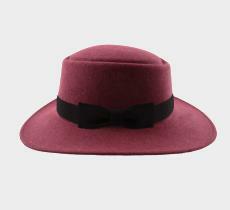 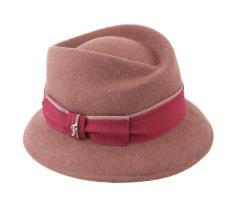 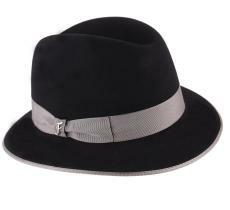 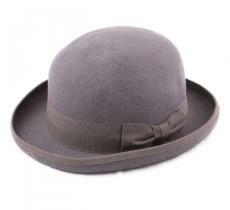 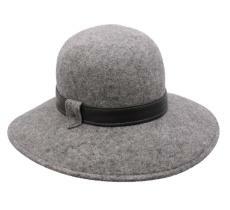 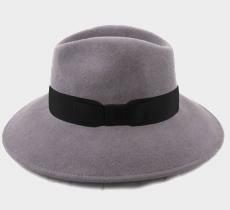 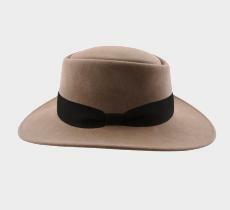 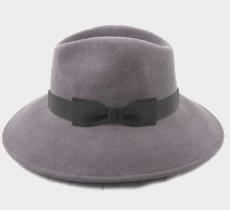 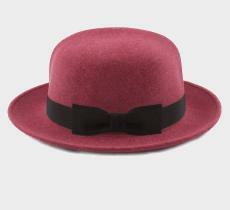 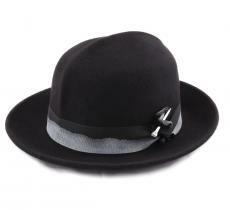 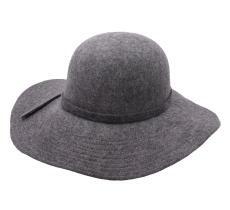 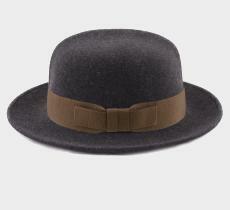 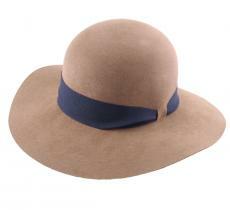 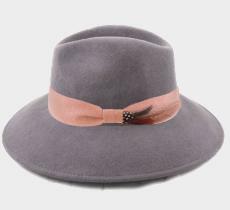 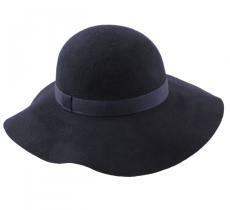 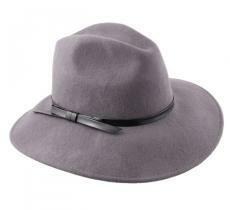 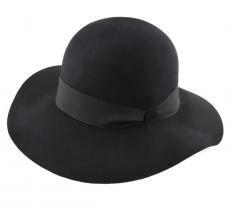 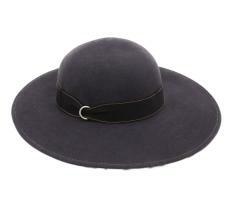 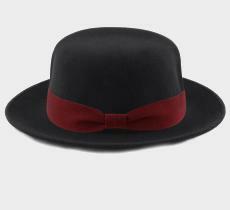 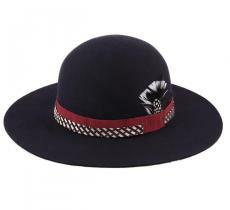 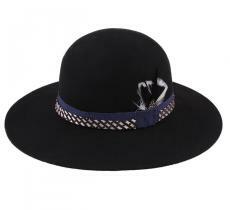 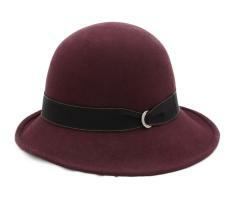 Made of leather, cloth or straw, our selection of classic thirties hats revival will just satisfy your wardrobe.